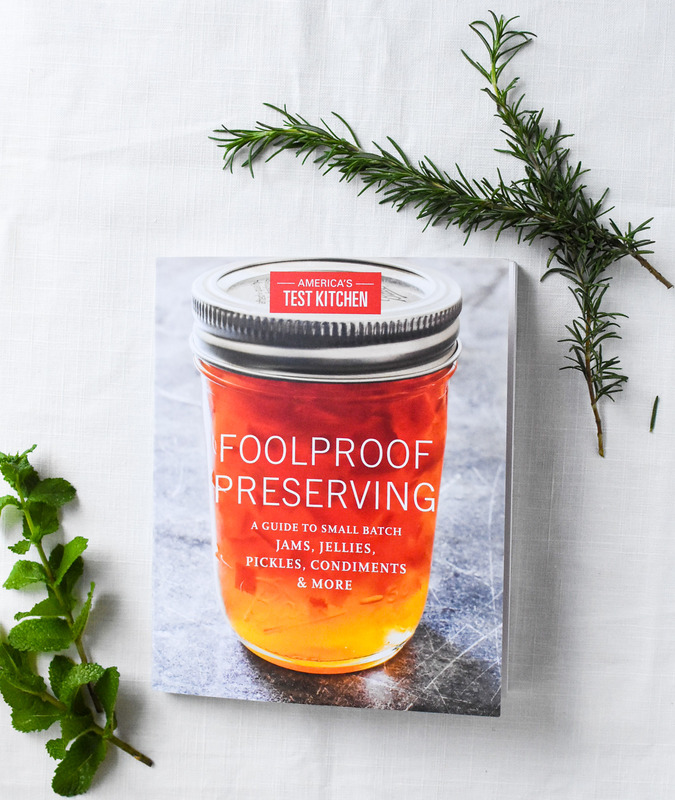 Today’s a good day, because you can sign-up for a chance to win a free copy of America’s Test Kitchen’s newest cookbook, Foolproof Preserving. Intimidated by preserving? Don’t be. This book is a brilliant guide to preserving the seasons in a variety of ways. It’s that easy. The give-away begins on Tuesday, May 10 and runs from 8:00 am to 11:00 pm central time. The winner will be contacted later in the week via email. Good luck and happy entering! This entry was tagged America's Test Kitchen Foolproof Preserving, America's Test Kitchen Foolproof Preserving cookbook, dallas food blog, dallas food blogger, food blog give-away, free cookbook, give aways, good food blog, texas food blog, texas food blogger, win a free cookbook. Bookmark the permalink. I would love to win this book!! I love your Instagram posts!! 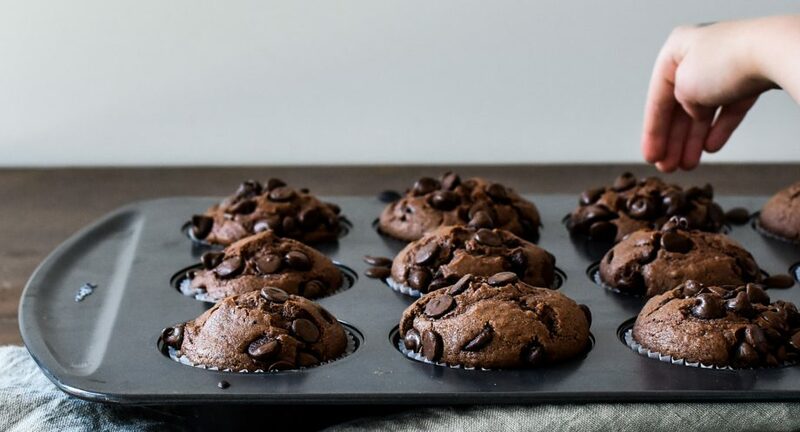 Mmmmmmmm. I want to put everything from that book on some bread. Looks great! This book would be wonderful for a newbie canner 🙂 Love it! 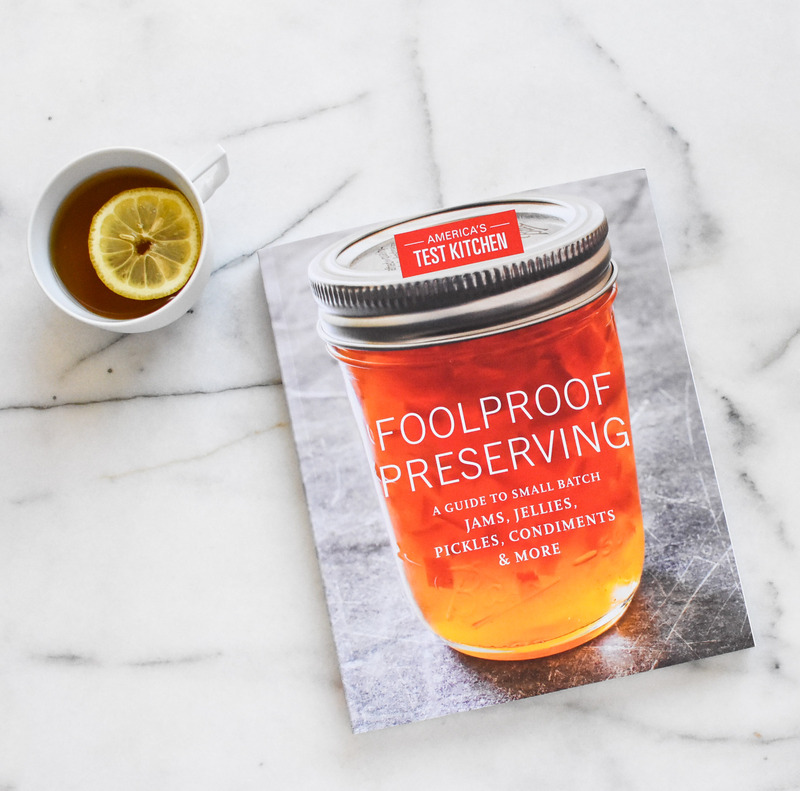 This book would be perfect for a newbie canner! Love it!